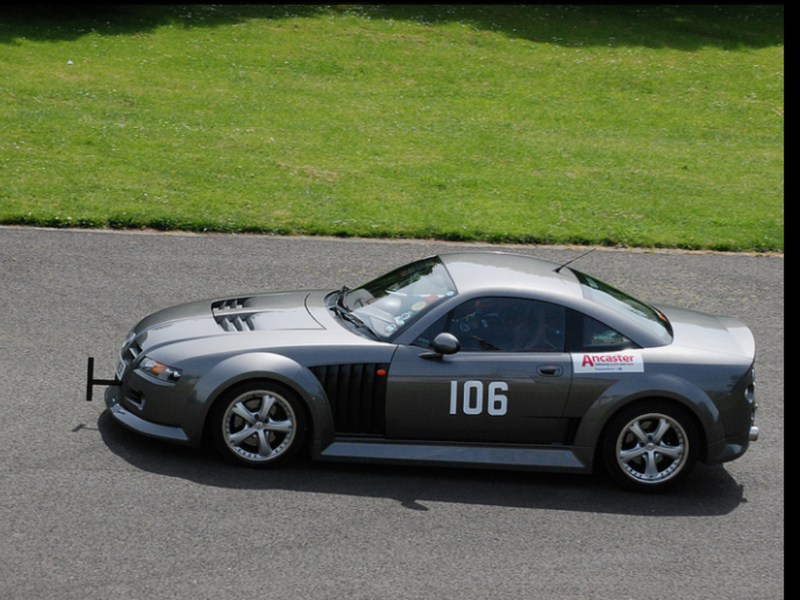 Today I should have been taking part in the last event of my season, a sprint at Castle Coombe Race Circuit. Unfortunately I left my application too late and did not get an entry for what is always an oversubscribed event. Its a real shame as the SV is perfectly suited to fast circuits like Coombe and I am sure I would have done quite well. Looking back over the season I can see some improvement in my driving as I slowly got use to the car. Sprints and hill climbs are not like circuit racing – you get far less track time and as such it takes longer to learn the peculiarities of car. 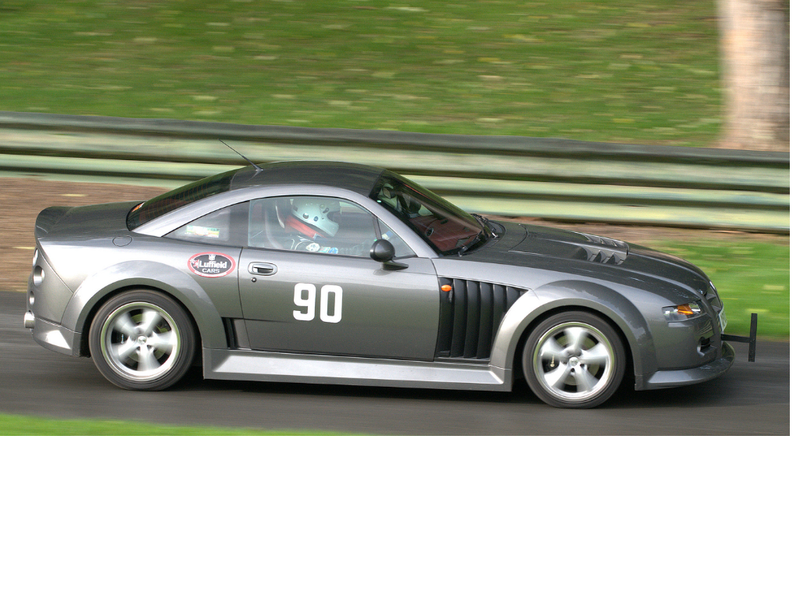 Whilst I had two coaching sessions at Bruntingthorpe proving ground I suspect I should have done some track days – there is no substitute for track time. Still, any improvement is good and if I can get a couple of track days in before next season begins I should do a lot better in the championship that I race in, the MG Car Club Luffield Speed Championship. Below are some photos from the season. 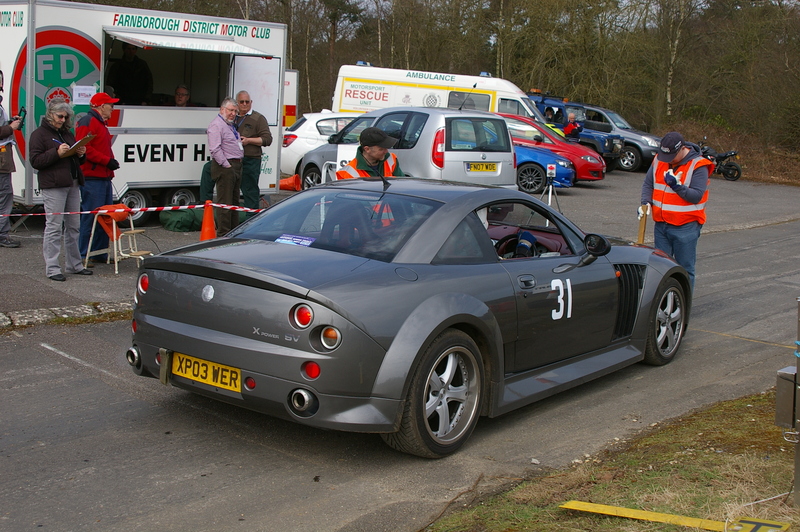 On the start line at the Farnborough and District Motor Club’s Rushmoor Sprint, Aldershot, April. At the splendid Sevenoaks and District Motor Club Crystal Palace Sprint, London’s only competitive motor sport event. 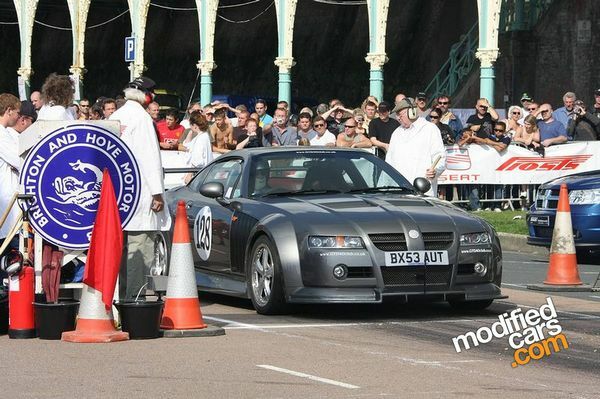 At the Brighton and Hove Motor Club’s Goodwood Sprint, August. 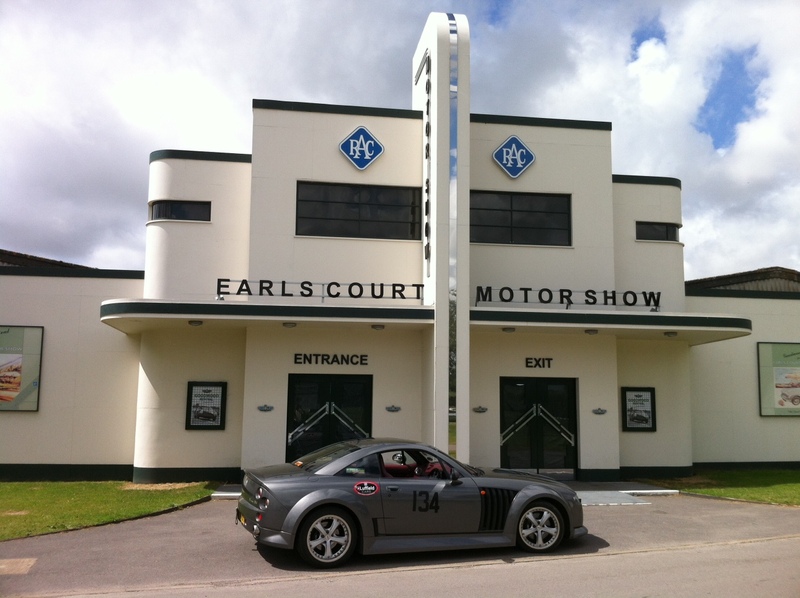 The mocked up Earl’s Court building was being prepared for the Goodwood Revival Meeting in September. 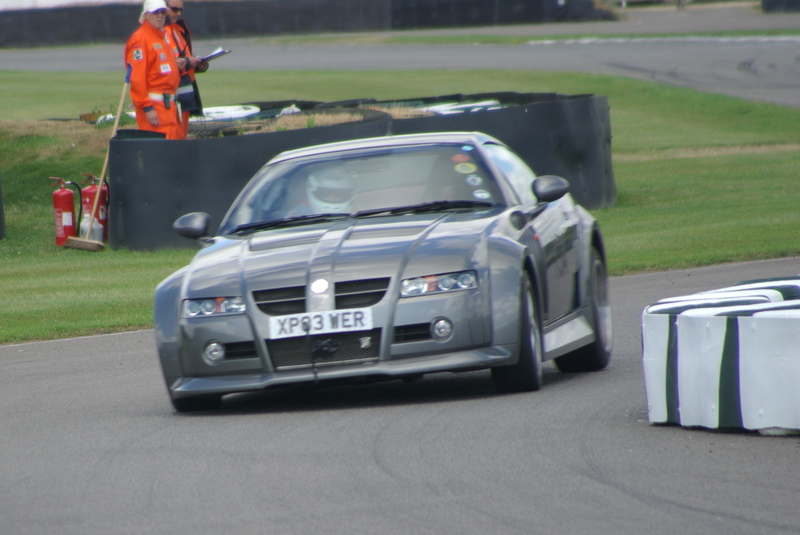 Exiting the chicane at Goodwood. 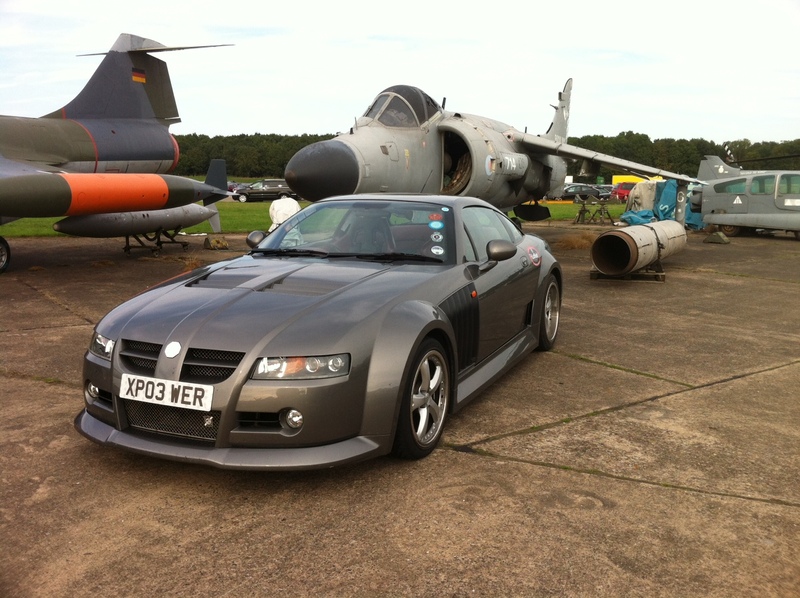 Fast grey British engineering genius, and the Harrier isn’t too bad either. Bruntingthorpre Proving Ground, September. 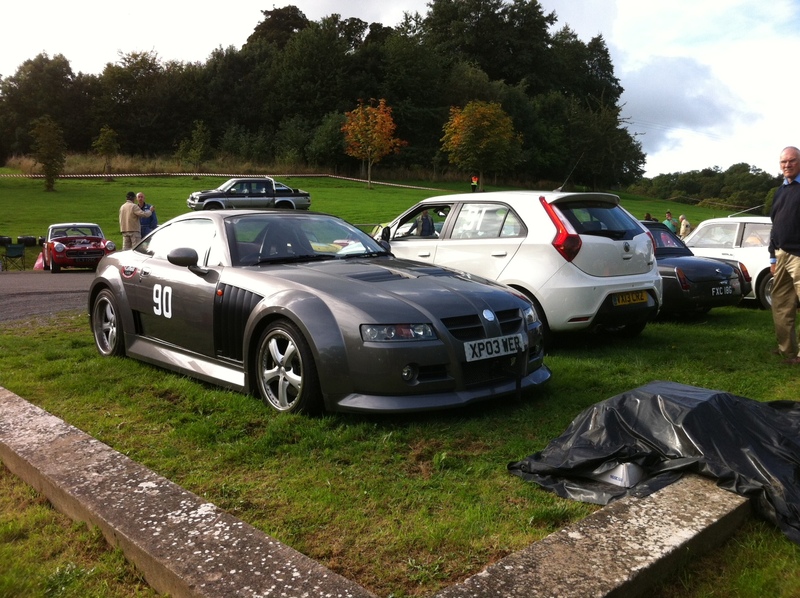 In the paddock at Prescott Hillclimb, October. The Beast is parked next to a new works MG3.